UEFA Nations League Finals tickets are back on sale on a first-come, first-served basis. Why are there still tickets available? Some fans who secured tickets in the first phase of sales did not successfully complete payment. As a result, UEFA can now resell tickets that were originally allocated. Will I enter a second lottery to secure tickets? No. All remaining tickets will be sold on a first-come, first-served basis. Fans can purchase tickets by using their existing UEFA ticketing account or by creating a new account. For the semi-finals and the match for third place, ticket prices range from €30 for category three to €120 for category one. For the final, ticket prices range from €40 for category three to €150 for category one. Accessibility tickets for disabled spectators are no longer available. All categories are still available for Portugal v Switzerland and the match for third place. Only category one tickets remain for Netherlands v England, with category one and two still available for the final. The match for third place and the final both take place on Sunday 9 June 2019. The UEFA Super Sunday ticket gave fans access to the final or the match for third place depending on which game their selected team play in. For example, if Team A make the final and a Team A fan selected a Super Sunday ticket, the fan will receive a ticket to the final. If Team A lose the semi-final, the fan will get a ticket to the match for third place. Remaining Super Sunday ticket availability varies for each team. Super Sunday tickets offer fans the opportunity to save as they are sold at the match for third place price, meaning that if a fan selected a Super Sunday ticket and their team reach the final, they will secure a ticket to the final at a lower price than if they had only chosen a final match ticket. Fans could save up to €30 by selecting a category one Super Sunday ticket; a €120 Super Sunday ticket could give holders access to the final or the match for third place, whereas if they chose to buy just a final ticket, they will pay €150. Super Sunday ticket prices are €120 for category one, €65 for category two and €30 for category three. All tickets will be delivered to fans as mobile phone tickets closer to the tournament. A frequently asked questions section is available for fans here. 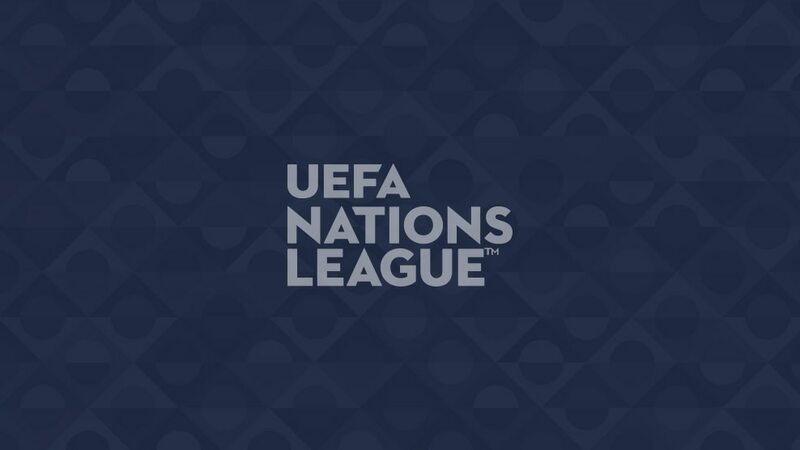 Tickets for the 2019 UEFA Nations League Finals are sold subject to strict terms and conditions which prohibit any unauthorised resale or transfer and invalidate any tickets acquired or used in breach of the terms and conditions. All ticket holders are bound by these ticketing terms and conditions, and UEFA actively enforces these provisions. Online applications will be verified with the relevant authorities to ensure that anyone banned from attending football matches cannot purchase tickets. Sales of tickets to the public for the 2019 UEFA Nations League Finals will be conducted exclusively on UEFA.com. UEFA urges all football fans to refrain from purchasing tickets or hospitality packages from unauthorised sellers, agents or websites. Tickets obtained in breach of UEFA's terms and conditions will be invalid, and purchasers of such tickets may be refused admission to the stadium.